Hi, I'm Heather and welcome to my blog. I started Join us, pull up a chair as a way to organize my recipes. They were slowing overtaking my office..I had stacks and stacks of magazines, pages ripped from magazines and printed out recipes and of course, I could never find that one recipe I was looking for. My little blog has grown into so much more and I want to continue to expand it over time. I have always loved cooking and baking. As my mom let me help in the kitchen growing up, I am allowing my daughter experience same adventures with me. I've found that my letting her help in the kitchen, it's much easier to get her to try something since she helped make it. While I try to spend as much time in the kitchen as I can, I am active on the PTO board of my daughter's school, I have a full time job as a Marcom Specialist and I also have my own business. I'm an independent consultant with Rodan + Fields - skincare created by the doctors who developed the Proactiv Solution. 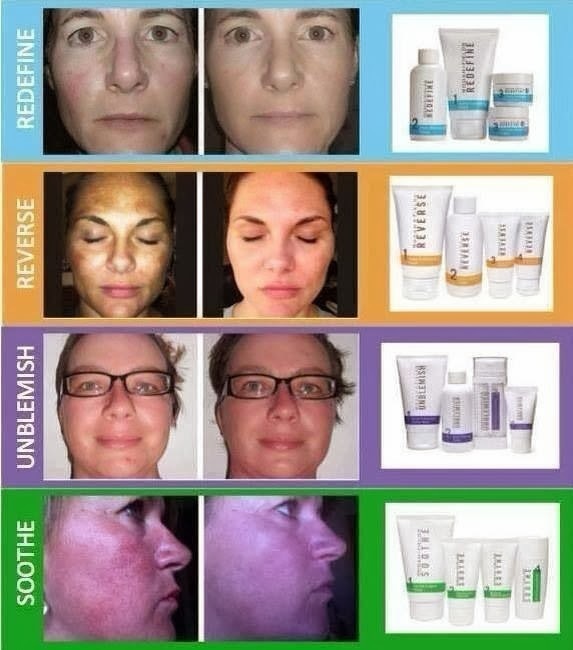 There's regimens available for anti-aging, sun damage, sensitive skin and acne. Feel free to comment and make suggestions. I'm always looking for new recipes to try and love to hear feedback from readers! So.... join us, pull up a chair and enjoy our adventures in the kitchen!